Painterly prints have been a big story for a while now, and they'll be omnipresent this coming spring. 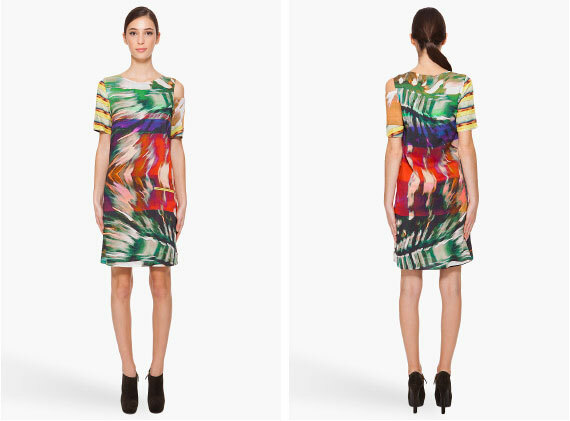 I'll be on the bandwagon with this saturated technicolor print dress by Michael Angel. Clearly, I am no shrinking violet.